BOO! 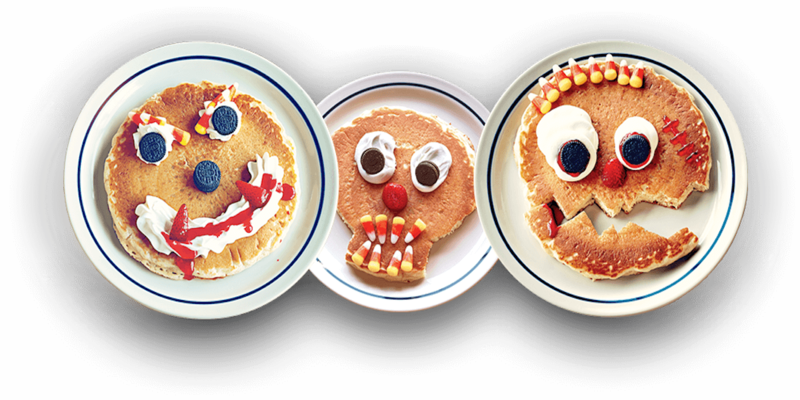 Get a FREE Scary Pancake Day at IHOP in honor of Halloween on 10/31 only! All kids 12 and under will get one for FREE from 7am – 10pm at participating locations. This is super fun because the kids can design their own! 1 per child. Dine in Only! Check out the rest of the Halloween Freebies & Deals! Extra 50% Off Select Crocs Styles! Prices Starting at $10! Insignia Multi-function 6-Quart Pressure Cooker $39.99 (Reg. $99.99) + Free Shipping!